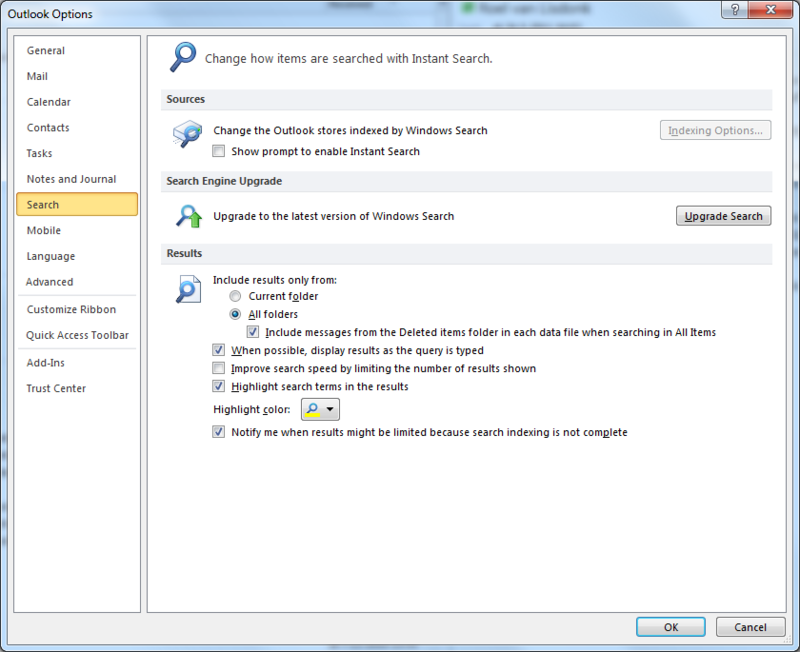 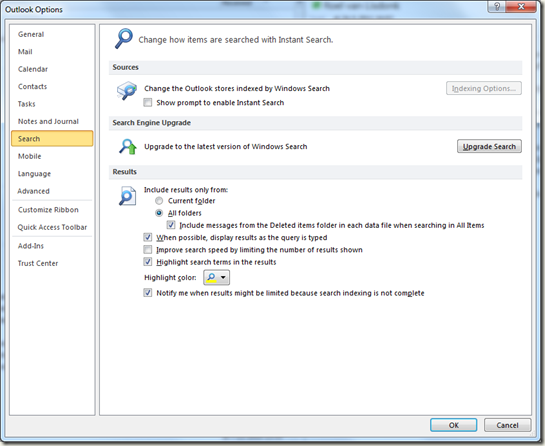 Make sure you’re account is included in the "Locations to Search"
Using Microsoft Outlook 2010 with BPOS without local *.ost file. 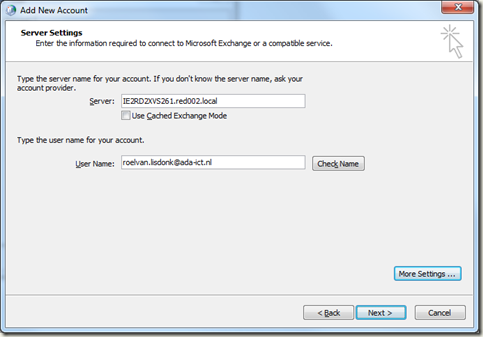 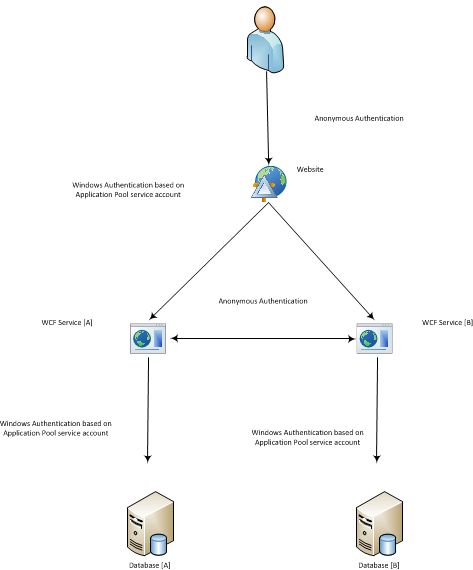 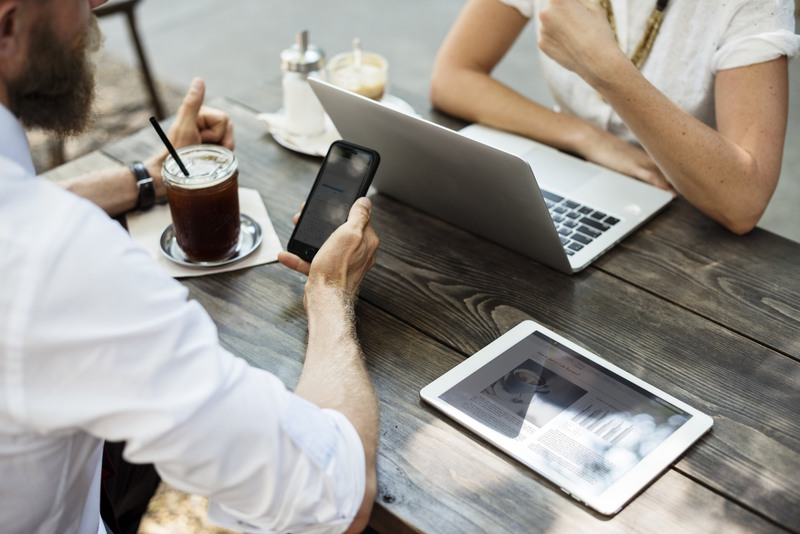 Follow the steps on http://blogs.technet.com/b/simonmay/archive/2010/08/16/manually-configure-outlook-2010-for-exchange-online-bpos.aspx to manually connect Microsoft Outlook 2010 to BPOS. 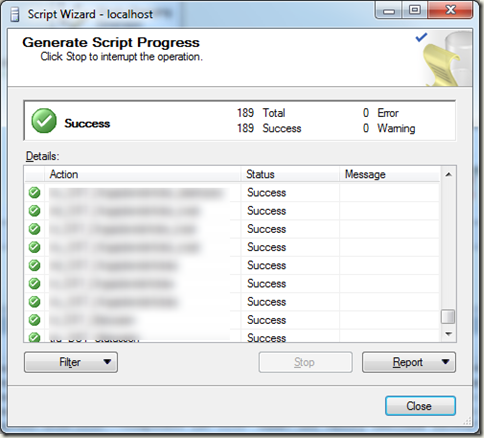 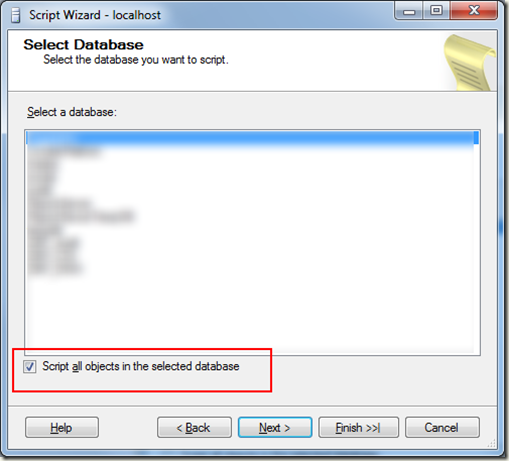 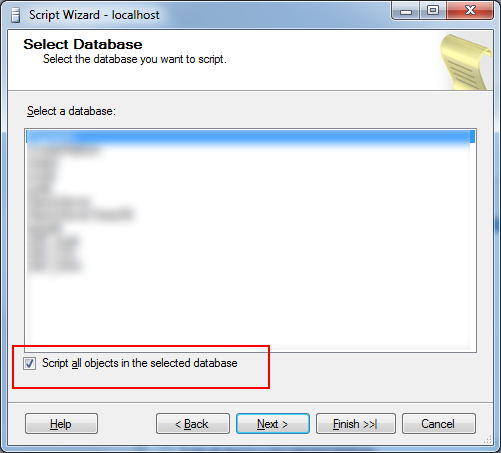 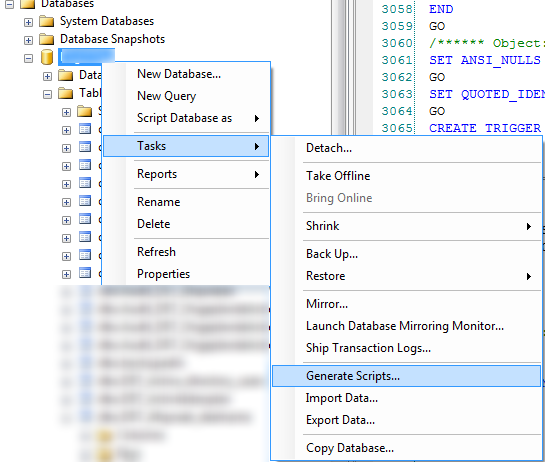 By default when you use the Script Wizard in Microsoft SQL Server Management Studio to script objects in a database, triggers are note included. 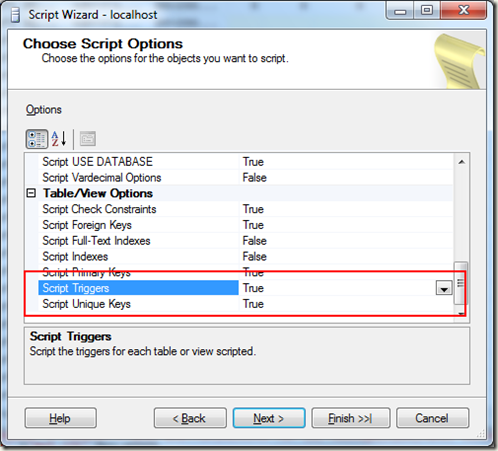 You can include triggers if you [Include all objects] and [Set triggers= true] during the Script Wizard. 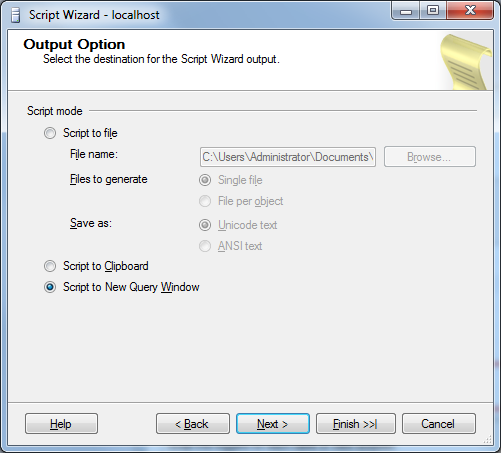 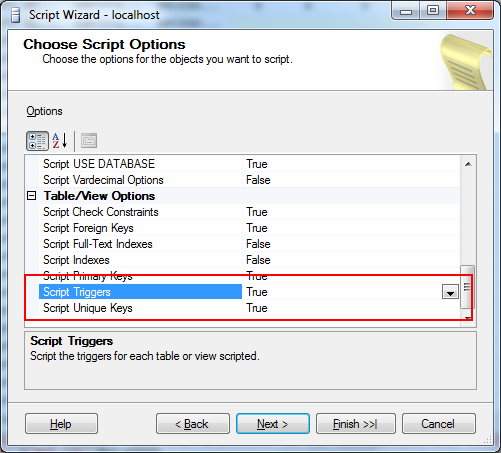 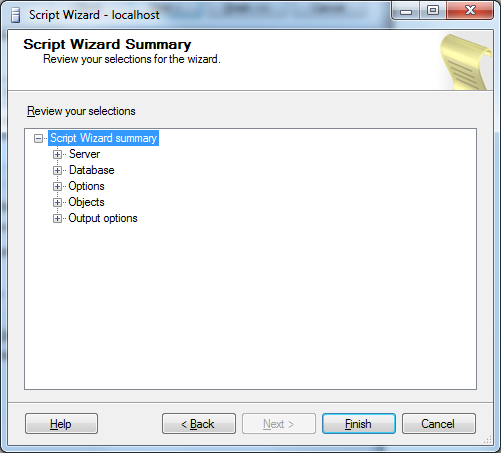 To start the script wizard, right click the database that contains the triggers. 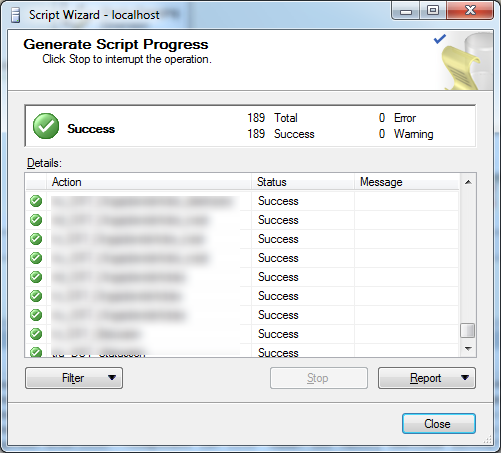 The generate script will now contain all triggers in the database. 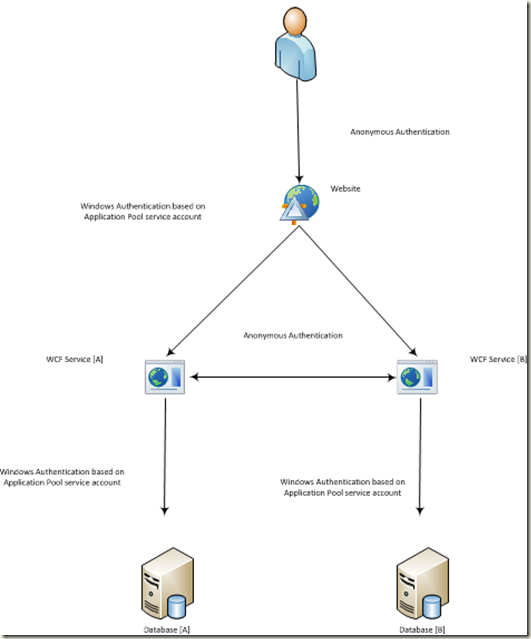 When I build a solution. 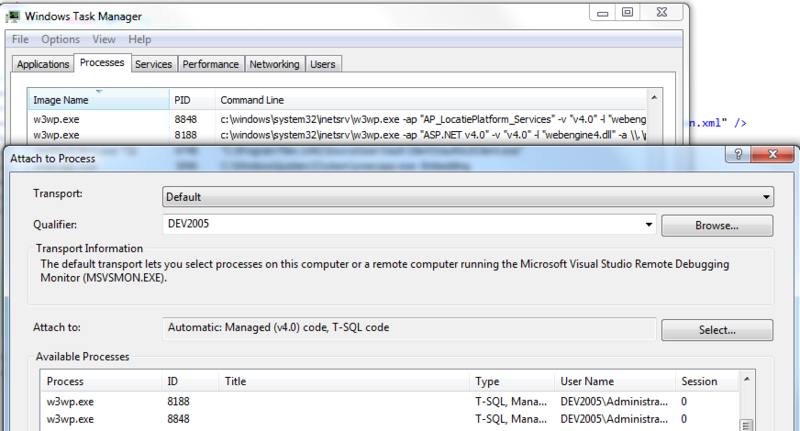 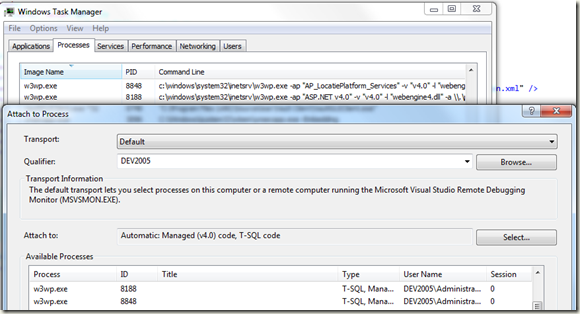 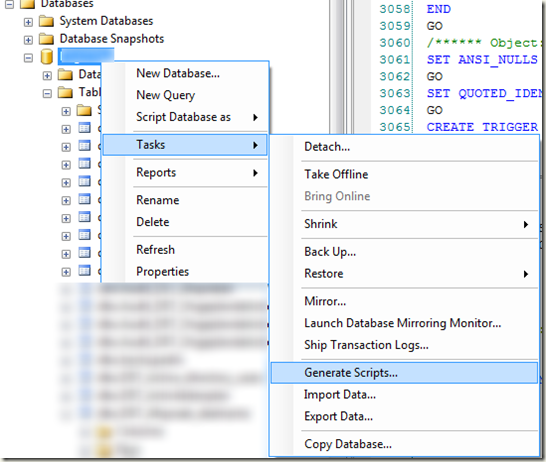 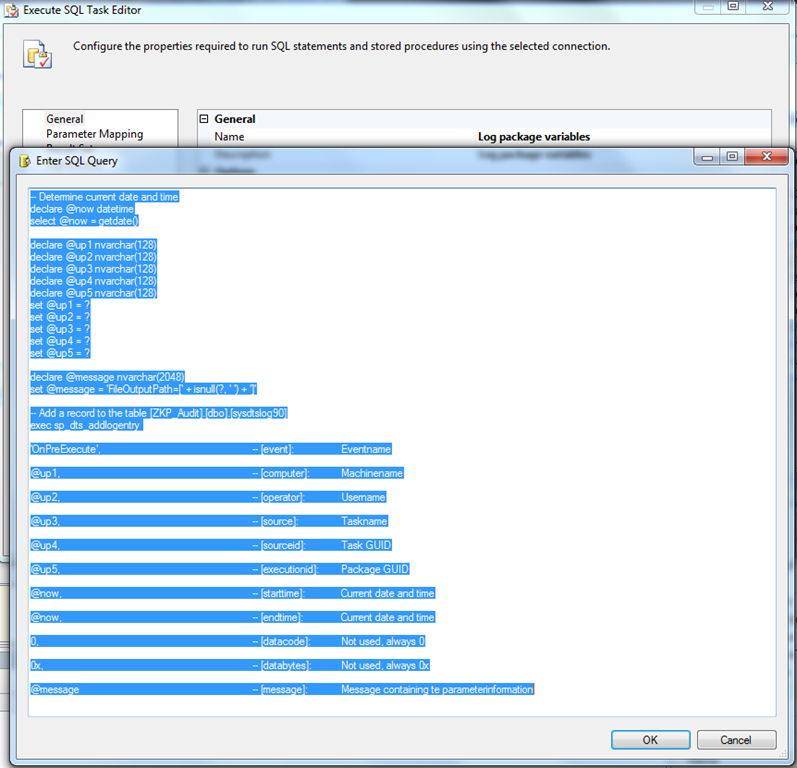 The sysdtslog90 table is used by Microsoft SQL Server 2005 SSIS to log messages. 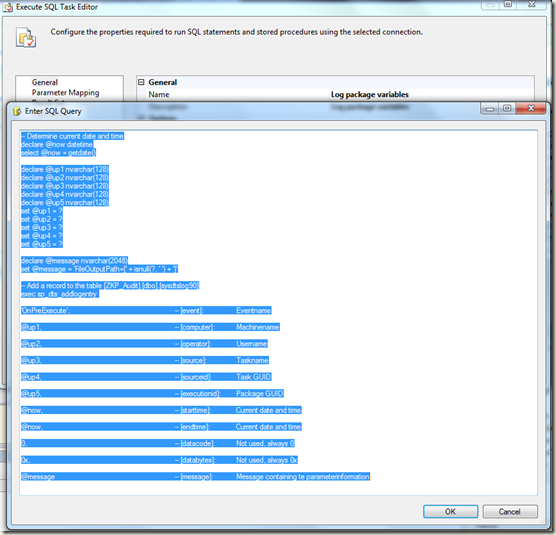 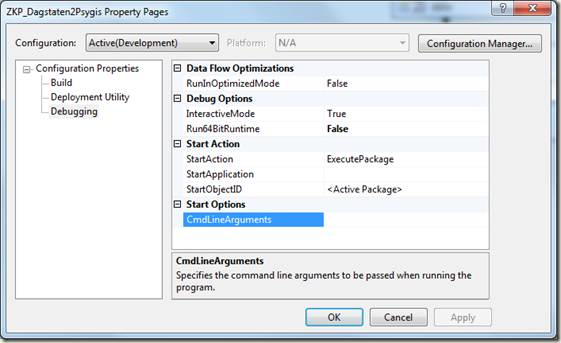 If you want to use this table for custom logging, you can user event handlers on SSIS tasks. 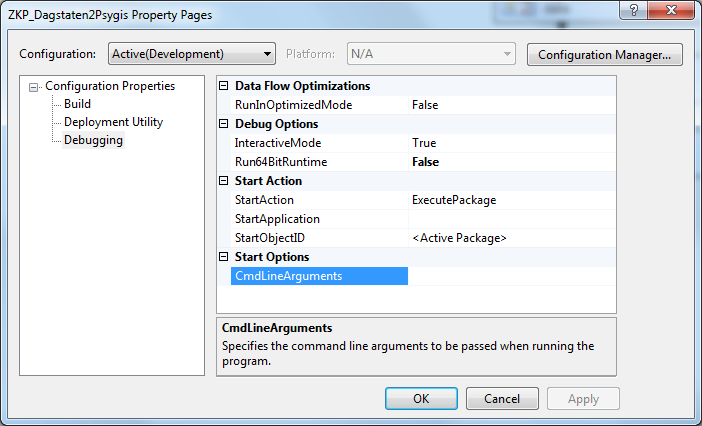 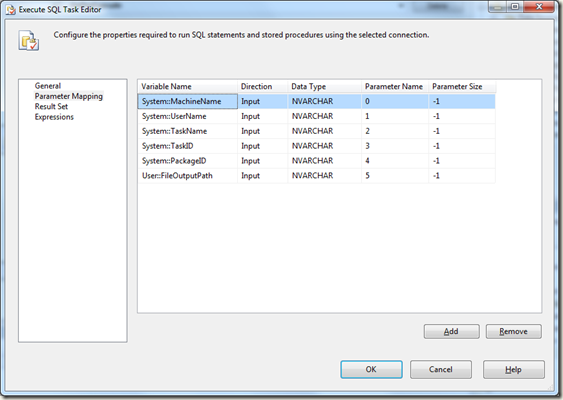 – Select [OnPreExecute], if you want to log the value of the parameter before the task is executed. 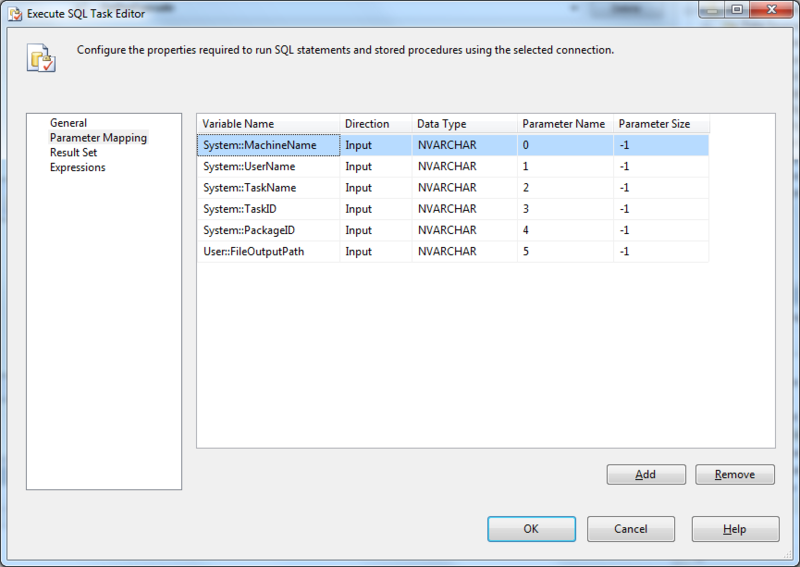 – Select [OnPostExecute], if you want to log the value of the parameter after the task is executed. 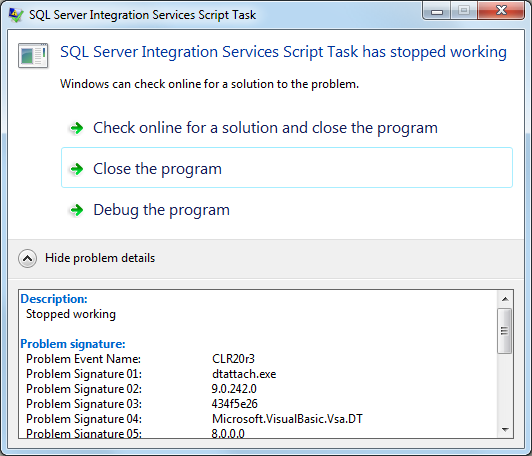 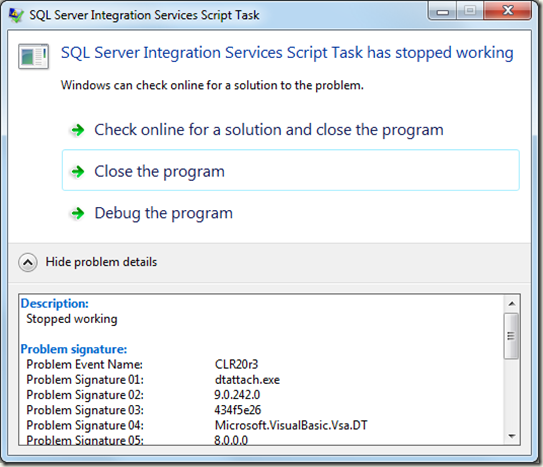 I was getting the error "SQL Server Integration Services Script Task has stopped working", when I set a breakpoint in a script task in Microsoft SQL Server 2005 with sp4 BIDS on a Microsoft Windows 2008 R2 sp1 x64 machine.